Just a recommendation about an excellent Guardian article about the Obama data election. 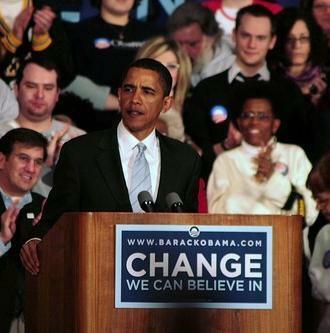 It describes how his 2008 social network campaign was nothing compared to 2012. Back then, only 40 million US citizens were in Facebook, now this number has grown to 160 million. And this Facebook information is the basis for a vast, unified campaign database, allowing the campaign to target each voter individually. They already gathered information on millions of supporters during the last campaign and are expanding this database now by asking supporters on the web and all Obama-related platforms to register using Facebook Connect. This way, they get all public information, such as names, birth dates and interestes. It looks like Obama will raise up to one billion (this is a first!) USD through online donations (up from 500 million USD in 2008); and over 98% of these donations are under $250. This is a very good example how power (and money!) through data collection using social networks can be leveraged. Of course, each person agreed to this by logging in using Facebook Connect. Why this anti-INDECT hype? Why do Anti-ACTA protesters expose themselves online?